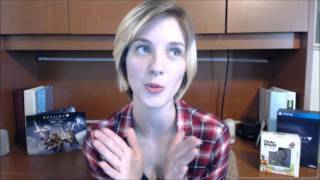 505gamergirl - Destiny Emotes and Fallout Trailer!! 505gamergirl talks about all of the amazing things that have happened within the passed two weeks and the gorgeous new trailer for Fallout 4!! You can also follow 505gamergirl on Facebook.